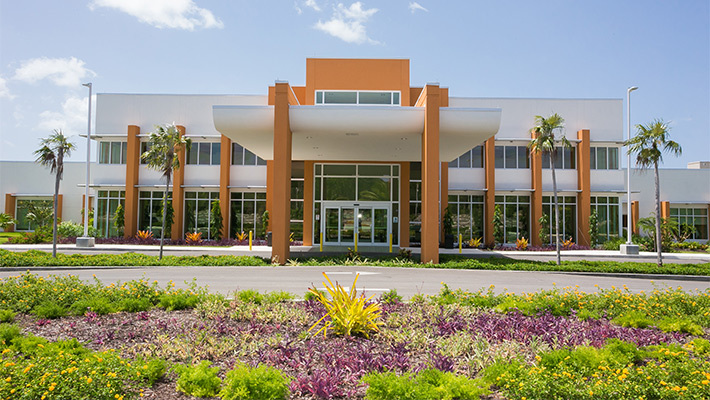 Health City Cayman Islands has performed more than 4,000 orthopedic surgeries in its state-of-the-art facility, including hip replacement surgery. Under the direction of Dr. Alwin Almeida, Senior Surgeon, Orthopedics and Joint Replacement Surgery, thousands of patients are now experiencing freedom from hip pain and increased mobility as a result of the surgical care they received from our team of world-class orthopedic surgeons. Our extensive knowledge encompasses the most innovative technologies, such as computer navigation for joint replacements and cutting-edge medical devices that promote optimal patient results. Health City Cayman Islands provides exceptional patient-centric orthopedic care for people with hip conditions including fractures and arthritis. The hip is one of the body's largest joints, consisting of a ball and a socket. In a total hip replacement (also called total hip arthroplasty), the damaged bone and cartilage is removed and replaced with prosthetic components. The socket component, a durable cup of plastic, ceramic or metal, which may have an outer metal shell. The hip joint is known as a ball-and-socket joint; the “ball” is the head of the femur, and the “socket” is where it articulates with the pelvis, in a structure called the acetabulum. When the hip joint is functioning properly – the ball, socket, and surrounding soft tissues allow for smooth and painless movement throughout a range of motion. Total hip replacement (arthroplasty) is one of the most successful surgeries in medicine, restoring pain-free mobility and joint functionality to more than 400,000 thousand patients annually. Total hip replacement involves replacing the diseased joint with synthetic material. It may be an excellent option for those who have attempted nonsurgical interventions, but whose quality of life is still negatively impacted by hip pain and limitations in mobility. The success rate is high, with 90 to 95% of patients having functional hip replacements after 10 years. For those requiring revisions, Health City Cayman Islands also offers corrective procedures designed to address unsuccessful total hip replacements, bone injuries secondary to surgery, or infection of the hip replacement. We provide numerous options for those requiring hip replacement surgery, and will help you decide which procedure is the most optimal. The hip is a major weight-bearing joint in the human body, and therefore very vulnerable to the degenerative changes of aging that can lead to osteoarthritis. Deterioration of the hip joint can result in pain, functional limitations, or stiffness, all of which may indicate a need for total hip replacement surgery. The most common cause of chronic hip pain and disability is arthritis. Osteoarthritis, rheumatoid arthritis, and traumatic arthritis are the most common forms of this disease. Other conditions associated with hip pain include hip dysplasia, congenital defects, or trauma. In this procedure, the ball and socket are replaced with an artificial device. The uncemented hip replacement has a fine mesh of holes on the surface area that touches the bone. The mesh allows the bone to grow into the mesh and “become part of” the bone. The majority of hip replacements have a stem that inserts into the femur, a ball that replaces the head of the femur or top of the thigh bone, and a shell that is fixed and lines the hip socket. A hybrid total hip replacement has only one component, which could be either the cup or the stem, inserted without cement. Hip dysplasia means that the hip joint is the wrong shape, or that the hip socket is not in the correct position to completely cover and support the femoral head. This causes increased force and abnormal wear on the cartilage and bone. The hip joint is replaced to reduce pain and restore full function of the hip. Fractures around implants pose unique fixation challenges. The original placement of the implant may create the fracture, the structure of the bone may change due to the presence of the implant, or the implant itself may interfere with healing. Regardless of the cause, fractures around a hip implant must be stabilized and “fixed” by a skilled orthopedic surgeon. When a total hip replacement is no longer functioning properly it needs to be repaired. This may occur because of a sustained injury, or normal wear and tear. The revision repairs the initial hip replacement. Infection after total hip replacements can be devastating to the patient. They must be managed appropriately and treated immediately. 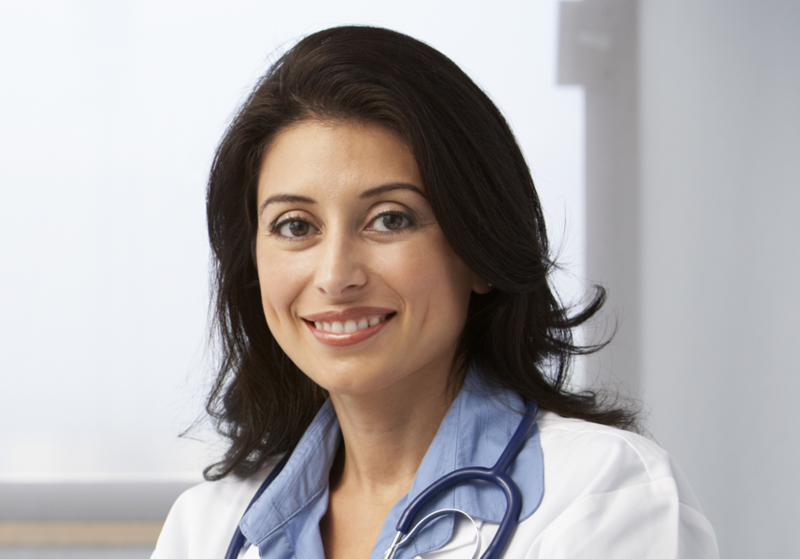 A two-stage revision is the most successful approach, with documented success rates of more than 90%. The artificial hip is removed and any bacteria and infection is meticulously removed from the tissue around the artificial hip. The infected tissues are biopsied, examined to determine the most effective antibiotic treatment, and then the hip is re-implanted. Health City Cayman Islands provides exceptional patient-centric, affordable orthopedic care designed to help restore normal function of the hip joint that has been impacted by disease or injury. 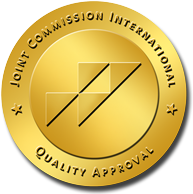 Our facility is accredited by Joint Commission International, with a superb orthopedic team that utilises evidence-based techniques and cutting-edge medical devices to promote optimum patient outcomes. From the repair of fractures to total hip replacement, our team is dedicated to restoring your hip function and enabling you to resume an active lifestyle. Please call us at 1 (345) 640-4040, or fill out our simple contact form to receive personalized information about the orthopedic services we offer for hip conditions and injuries at Health City Cayman Islands.